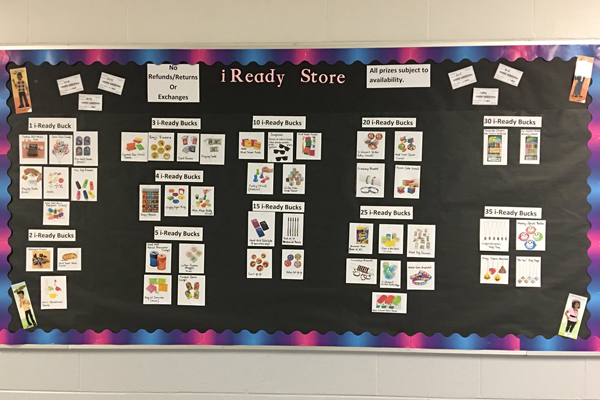 Miranda, an Intervention and Data Specialist in Florida, created an i-Ready Store for her students. Students earn “i-Ready Bucks” for passing lessons with a 70% or greater. Then, they can purchase rewards at the store such as pencils, stickers, and other fun prizes. 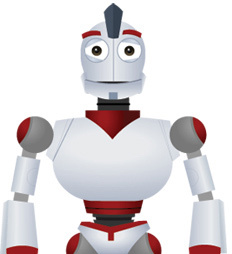 This fun and engaging incentive system motivates students to work even harder on their i-Ready lessons.